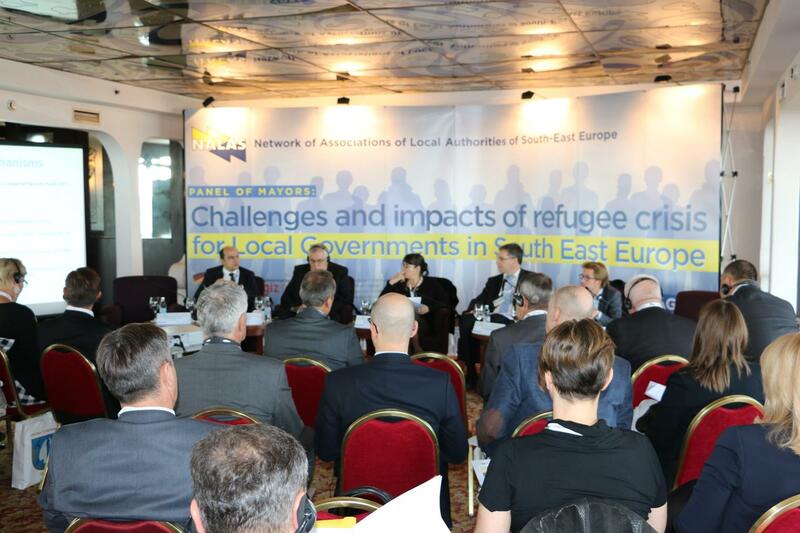 Local governments are the first affected by the refugee influx, thus they have to be considered as a key stakeholder and supported by the national government and international community in dealing with the refugee influx issue, concluded the Mayors Panel. Local governments appealed for better coordination at regional level and increased cooperation with the central government. "Our inter-city coordination and solidarity must be shown", said Mrs. Ruža Veselčić Šijaković, Mayor of Tovarnik, Croatia. "Through the transit routes, we have to warn each other on the expected refugee influx, so that we are well prepared. Also, the cooperation with the central government must improve, for the benefits of all". The affected municipalities face a huge daily influx of refugees that in many cases dramatically daily exceeds their population numbers. In such conditions, exercising LGs' competences becomes a real challenge. Community safety, clean environment, drinking water, solid waste collection, sewage water treatment, public transport, etc. become key issues that the affected cities need to face on daily basis. "Daily, on the streets of Preševo we have 3-4.000 refugees", said Mr. Ilir Sadriu, member of the City Council of this Serbian town. "We have to increase the capacity of the Public Utility Company in order to be able to manage the situation". There are 9000 local governments within the NALAS network. Only couple of dozens of them are directly exposed to this crisis. Local Government Associations are ready to facilitate the cross border city-to-city support to somehow relief the burden. 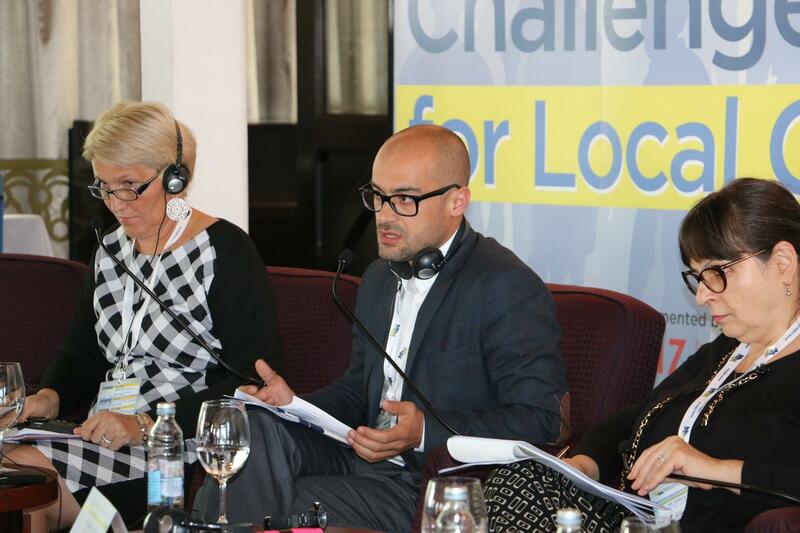 "This crisis is also an opportunity to test how ready and sensitive we are to help", said Mr. Emil Draghici, President of NALAS and Mayor of Vulcana-Bai, Romania.